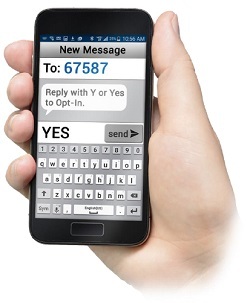 The District uses an electronic communication system called SchoolMessenger to manage notifications. The system is used to make phone calls, and send emails and texts, about school closings/delays, emergencies, alerts, and general notifications. To receive alerts, your telephone number, cell phone number, and email address need to be associated with a student in PowerSchool. Please contact your child(ren)'s school office(s) to update your contact information. *Will I be charged for the text messages? SchoolMessenger and Suffield Public Schools will not charge recipients for the text messages that they receive or send; however, wireless providers may charge for text messages. Please consult your carrier if you are uncertain.